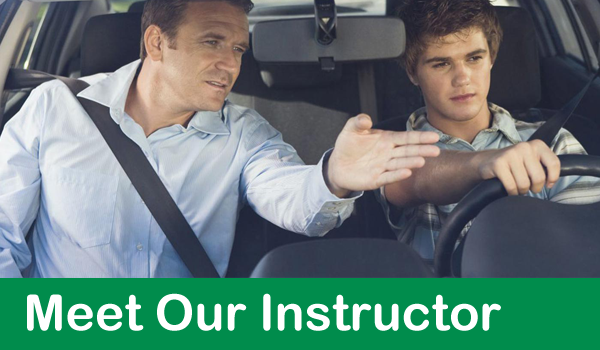 U-Drive Driving School has been in operation in the Comox Valley since 2004 and is commited to providing comprehensive and challenging in-car driving lessons. 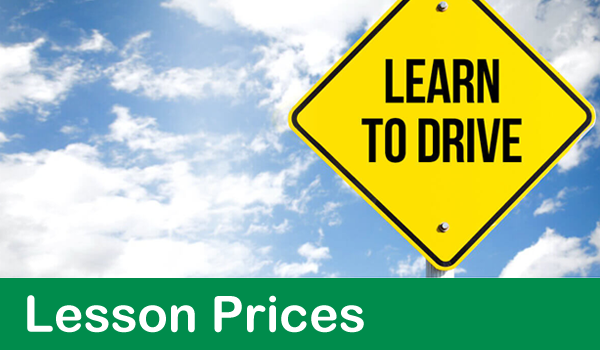 Our driver education program offers the latest in driving knowledge and driving skills. 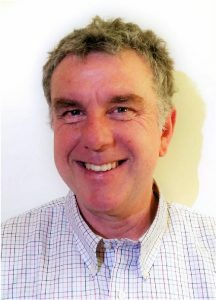 René has a wide background in the driving industry and enjoys conveying his knowledge and skills to his students.